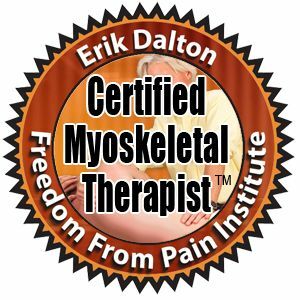 Your first step toward becoming pain free! Benjamin's experience & advanced therapeutic massage techniques will reduce your pain and promote healing. chronic pain, and repetitive strain. General swedish massage can help reduce stress and chronic pain.